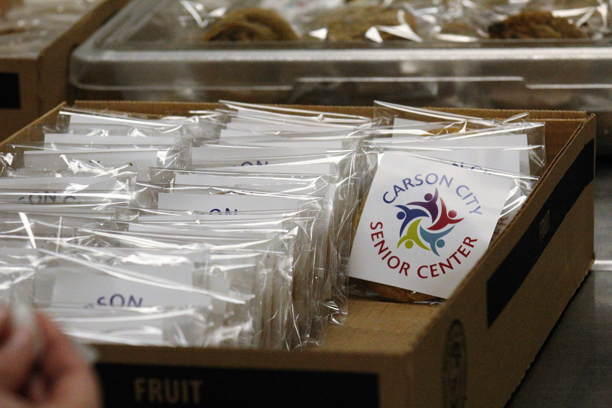 The Carson City Senior Center strives to improve quality of life for people age 60+ through services and programming. 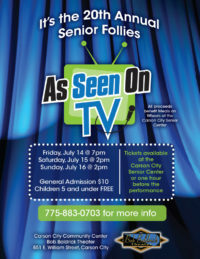 For more than 30 years, the Senior Center has provided local seniors a place to recreate, eat a warm meal and socialize. 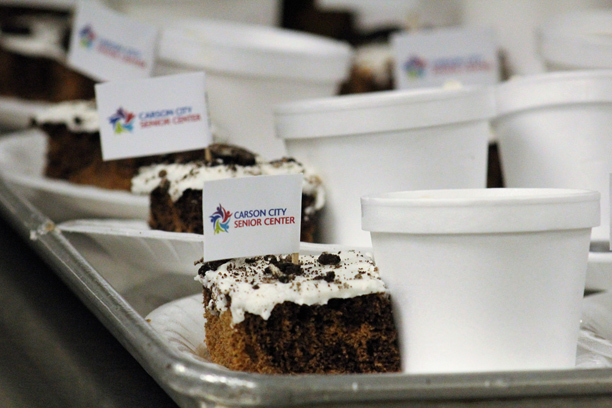 The Center also provides almost 300 meals daily to homebound seniors. 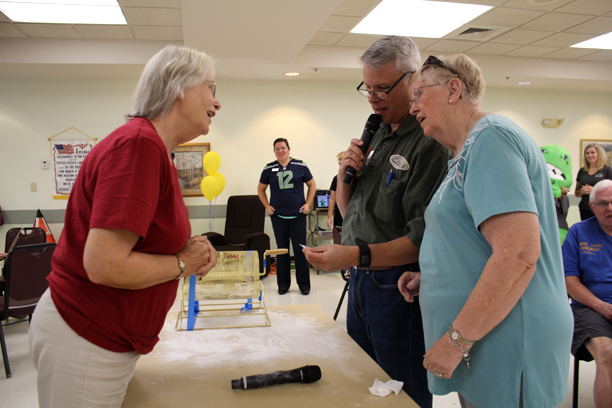 Senior Centers around the country are evolving as the baby boomer generation begins aging into retirement while remaining vital, active adults. Boomers now make up more than two-thirds of the senior (50+) population, and are an active, dynamic generation. Pale paint and tired art work are giving way to vibrantly colored walls. Zumba Gold classes are offered side by side with Better Breathers. CCSC depends on federal and state funding, and donations to its 501(C)(3) and sales from its on-campus thrift store, to fund its major programs including daily lunch and Meals on Wheels. The Center stands to lose both federal and state funding with proposed budget cuts and grant fund changes. Demand for grant funded services is putting a tremendous strain on limited financial and staff resources. 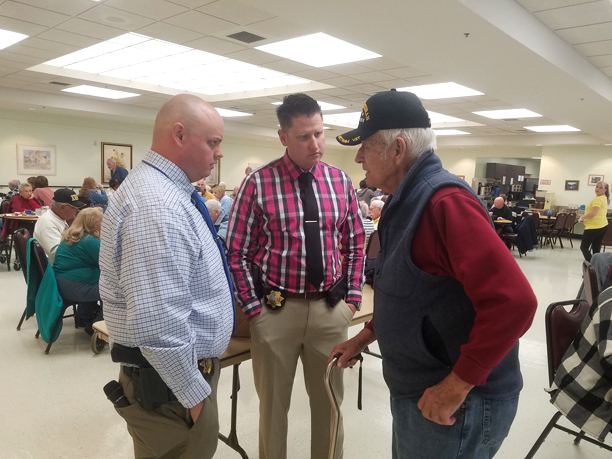 Additionally, the Center offers myriad social services for seniors, but only a handful of the most visible resources such as daily lunch service is known in the community. 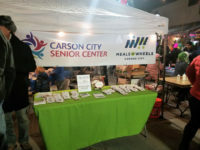 The Carson City Senior Center had no recognizable brand identity and was represented on business cards as a line drawing, and by a fuzzy photograph of the building in other media. Perception of the Center by the community is that the Center is for non-active, sedentary seniors, which couldn’t be farther from the truth! IPSM conducted a city-wide survey and focus groups to determine perceptions, needs and awareness of the Center and its many programs. 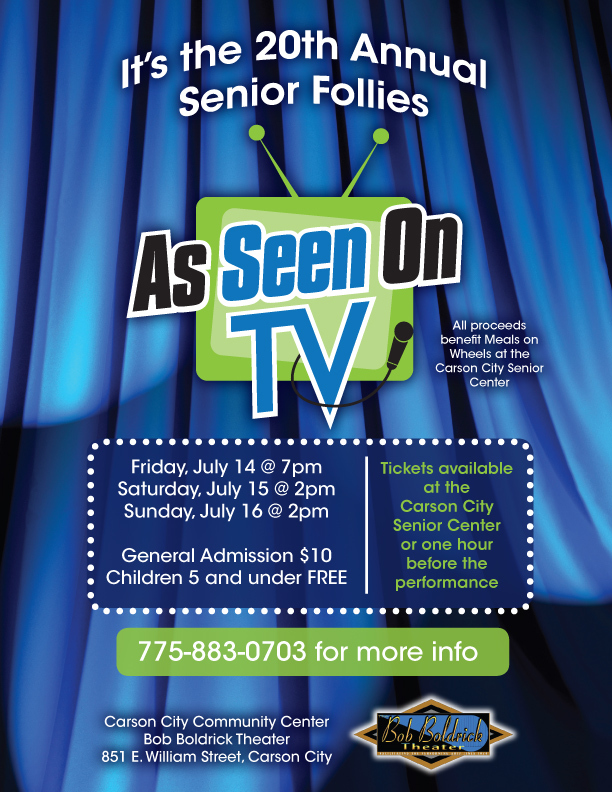 We designed a vibrant new brand identity incorporating the favored colors of Center participants and their active, social lifestyles, and designed graphics for the 20th annual Senior Follies variety show; as well as served on the conception, planning and marketing committee for the first ever Carson’s Got Talent regional competition and show benefiting Carson City Meals on Wheels. We have been working closely with the Center’s executive leadership on board development, fundraising, event planning and business development, in addition to public relations and campaign-based marketing. 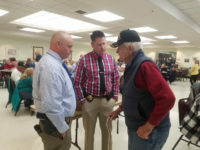 We are consulting on developing a co-branded website with Meals on Wheels America to help with fundraising activities, and led the organization of Triad, a collaboration between the Center and the Carson City Sheriff’s Office and Fire Department to provide health and safety education classes to seniors. We sit on the Triad advisory board and provide public relations services as an in-kind donation to the Center.